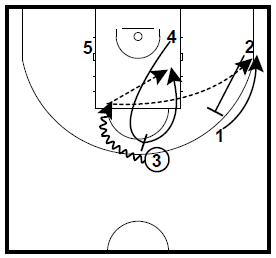 2 Inbounds Plays from the Olympics. 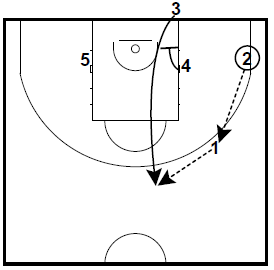 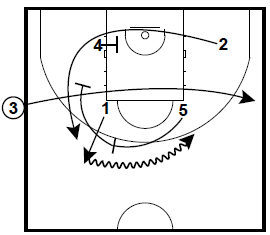 The first is a sideline inbounds play run by the United States. 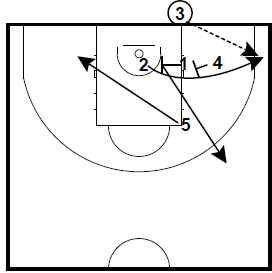 The second is an underneath inbounds play from Lithuania.